Where a company allocates certain tasks to an external company, also known as sub-contracting or off-shoring. Often based on a long/short term contract as well as one off projects. 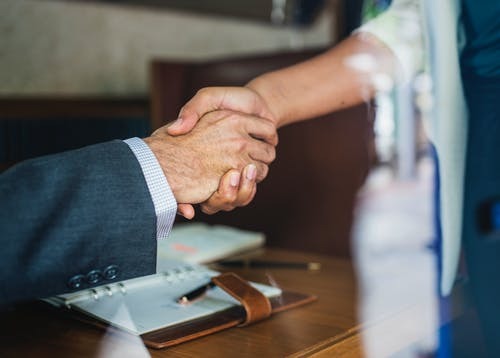 The decision to outsource can be daunting, to help you decide if it is right for you, Research Runner has listed some of the pros and cons. Flexibility – Subject to purpose, contracts do not have to be long term and can be based on a month by month trial period. Reduction of costs – For small companies this can be extremely beneficial, as it means they do not have to employ full-time candidates. In turn, reducing long term costs of wages and employee legalities as well as the high cost of renting larger office space to accommodate staff numbers. Global reach – you are not just limited to using local or national businesses, often referred to as offshoring. Offshoring is used by large household organisations, such as utility and financial organisations. Choice – availability of a specialised knowledge base and being able to target companies who reflect your businesses image and insights in innovation. Time management – Reducing time spent on the management of staff, leaving you free to focus on core internal tasks. Quick turnarounds – outsourcing companies are specialised, outsourcing companies are focused on completing your projects/tasks. It is in their best interest to supply you with good quality and quantitative results or they may lose the contract. Losing control over management, not being able to control employees or choose individuals to work on projects. Local impact, being able to outsource anywhere in the world means that local unemployment levels may rise. Using overseas companies can means a lack of cultural understanding of your consumer habits and local trends. Language and accent variations leading to customer frustration and complaints. Time difference, using global companies can mean that windows of communication are limited. Slow turnarounds, having to chase projects. Increased electronic communication as opposed to face to face. 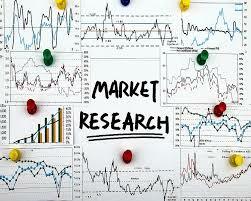 Research Runner is a global consultancy which can accommodate your lead generation and sales needs. Please give us a call to discuss your business requirements on +44 (0)1279 260 031.